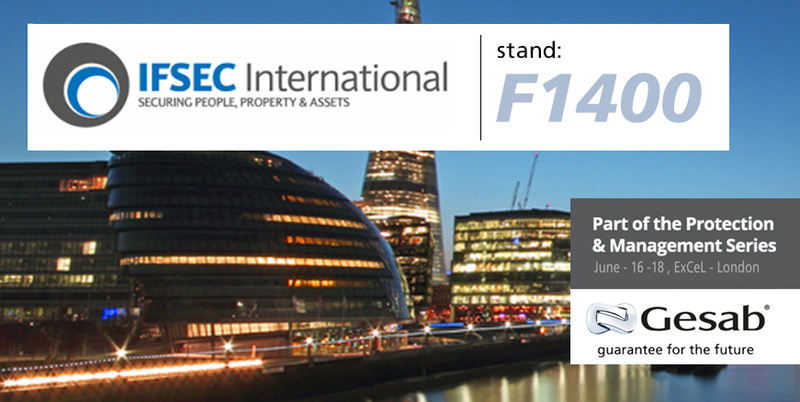 After participating in Expo Seguridad Mexico, GESAB again bet on a growing sector attending to IFSEC International, to be held in London, June 16 to 18, 2015, bringing together more than 30,000 visitors from over 150 countries, so becoming the event of the year of the security sector worldwide. 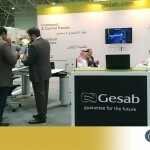 GESAB contributes with its expertise in the design and development of control romms and command centers, as well as the most innovative control consoles, able to adapt to every need thanks to its complete customization. GESAB´s technical furniture offers the maximum guarantees of durability, ergonomics and user experience with a differential design. 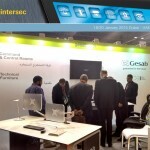 During IFSEC Interational visitors will see the latest control consoles created by GESAB as ACTEA, which since its launch has marked a turning point in the design of technical furniture for control rooms and operation centers. 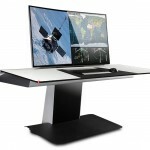 In addition, various audiovisual solutions like OBLX system, freestanding LCD video wall structure that allows users to position a video wall at any location. Because no wall support is needed, an OBLX can be placed in control rooms, meeting rooms, lobbies, emergency operations centers, or even art exhibitions and retail stores.. It is a perfect solution for control rooms and meeting rooms, emergency operations centers and high-performance environments. Contact us now and receive your invitation to attend the most relevant security event.